Essential oils have long been a part of human history. They have been used since ancient times as natural and effective perfumes, treatments, and disinfectants. One of the oldest used essential oils, think Biblical times, would be cedarwood oil. 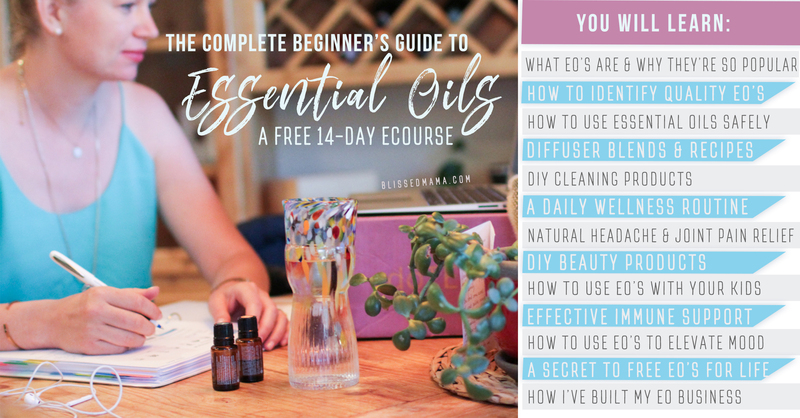 Although cedarwood isn't the most popular oil in use today, it has many benefits that make it worth adding to your at-home essential oil collection. Keep reading to find out the many different benefits cedarwood oil could bring to your life! Due it's earthy, warm, and grounding aroma, cedarwood essential oil is great for relaxation. You can use this oil topically or by diffusion to immediately bring a sense of calm and peace to any stressful situation. The chemical makeup of cedarwood oil actually makes it a great insect repellant that can be used in multiple ways. Mix it with doTERRA Fractionated Coconut Oil and you have a topical skin spray that will ward off bugs during your family camping trip or out in the backyard for a barbecue. Or add it to the soil or mulch in your garden to keep insects away from the plants. You can also keep insects at bay in your home by soaking cotton balls with cedarwood oil and placing them throughout the house, like in closets and pantries, to keep the bugs away. Cedarwood oil can also purify your skin and diminish skin imperfections. To use it topically, mix one to two drops into your toner, moisturizer, or lotion and apply to the skin to clear imperfections and beautify the skin. You can also apply it directly onto a pimple to decrease redness and improve the appearance. Lastly, cedarwood oil can bring more energy into your daily exercise routine. To bring more energy to your workout, simply massage one to two drops of the oil onto your chest before working out. For a short video recap of all the wonderful benefits of cedarwood oil, check out the video below! 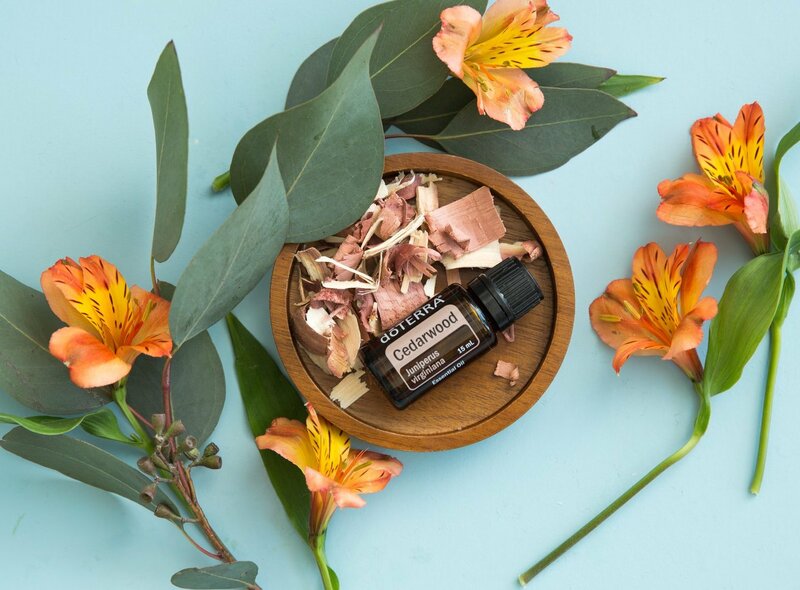 If you would like to learn more about the benefits of cedarwood oil for daily life, visit my doTERRA shop page or learn how to get wholesale pricing on all of your doterra purchases here. "DIY Peppermint Lip Sugar Scrub"
"DIY After Sun Skin Soothing Spray"
"How to Make Continuous Brew Kombucha at Home"
PS. Have you grabbed a spot in my upcoming free e-course, yet? 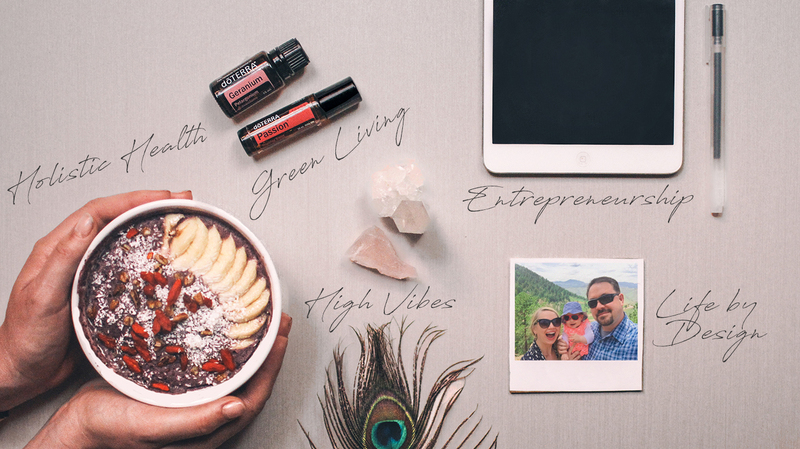 I'll teach you about all things green living using essential oils including DIY beauty, non-toxic cleaning recipes, and how to keep your family healthy. Register Here! Your First Video is Waiting! This post contains affiliate links. Thank you for your support. The info on this site is for informational purposes only and is not a substitute for medical advice from a qualified healthcare professional.